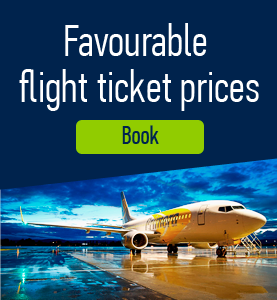 There are numerous gardens and parks in Czech Republic which are worth visiting and are located not far from city centers. Some include children’s playgrounds, some are large enough to go jogging or skating. Many of the gardens boast many flowers and their beauty is stunning. 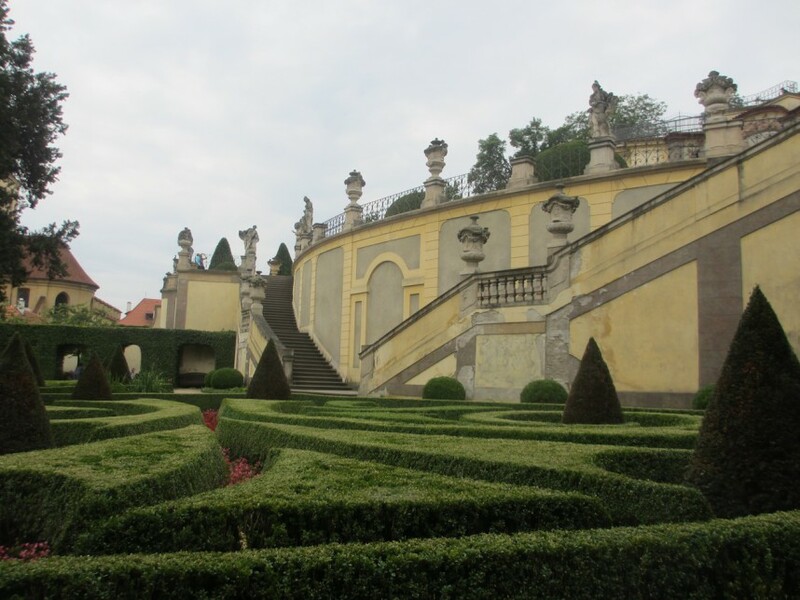 Here is a list of some of the most beautiful gardens in Czech Republic. Wallenstein Garden. 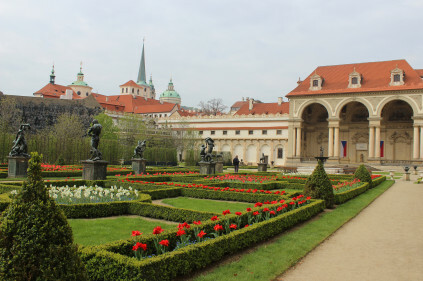 Located in the Lesser Quarter the garden is part of the Wallenstein Palace which is now the seat of the Senate of the Czech Republic. 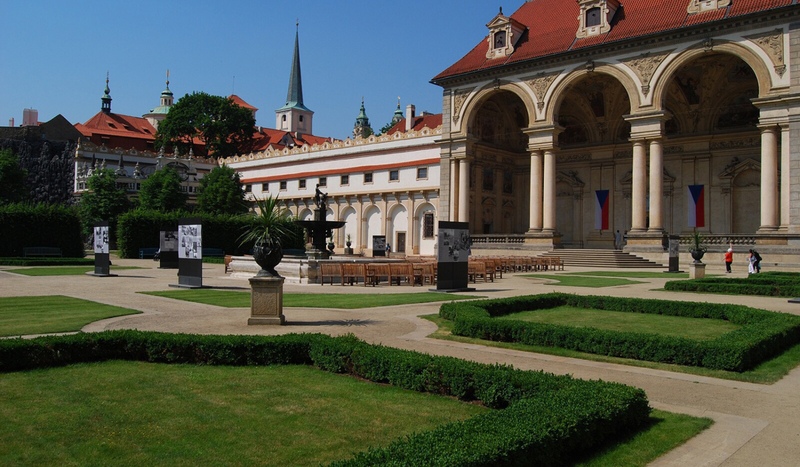 Built together with the palace in 1623 – 1630 the garden is one of the finest examples of the early Baroque in Prague. 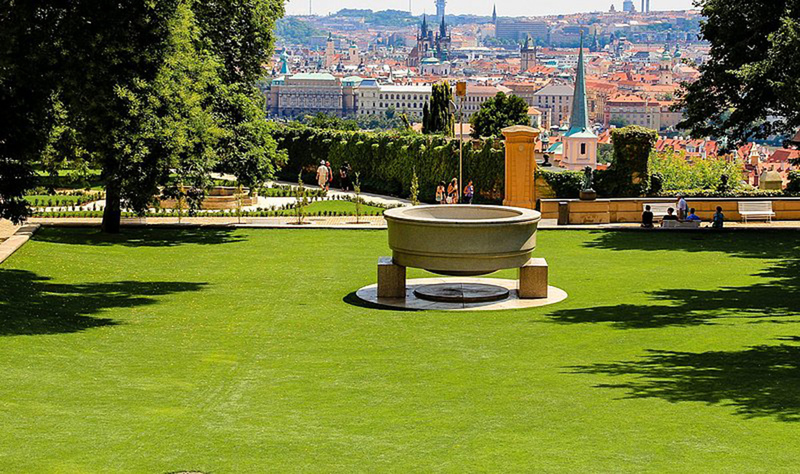 It is a lovely and peaceful place in the very center of Prague. Paradise Garden. This is the first garden upon entering the South gardens from the new Castle Stairs with a surface area of 0.38 hectares. The garden was established in 1562 upon an order of archduke Ferdinand of Tyrol and served as a private garden. Franciscan Garden. 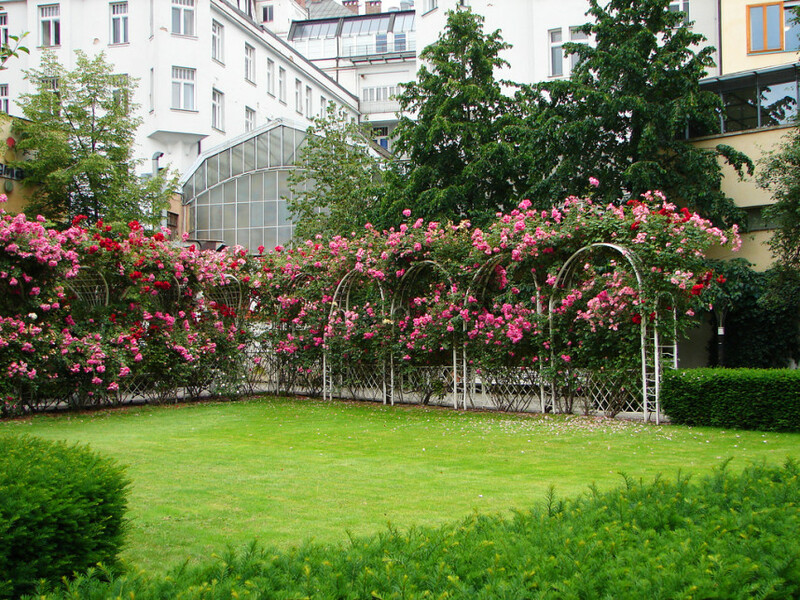 With its rows of white benches and cultivated rose bushes, the small garden is a peaceful oasis which is located just off Wenceslas Square. Although the Franciscan Garden is small it has an attractive fountain, a children’s play area and offers gorgeous view of the Our Lady of the Snows church. Vrtba Garden. 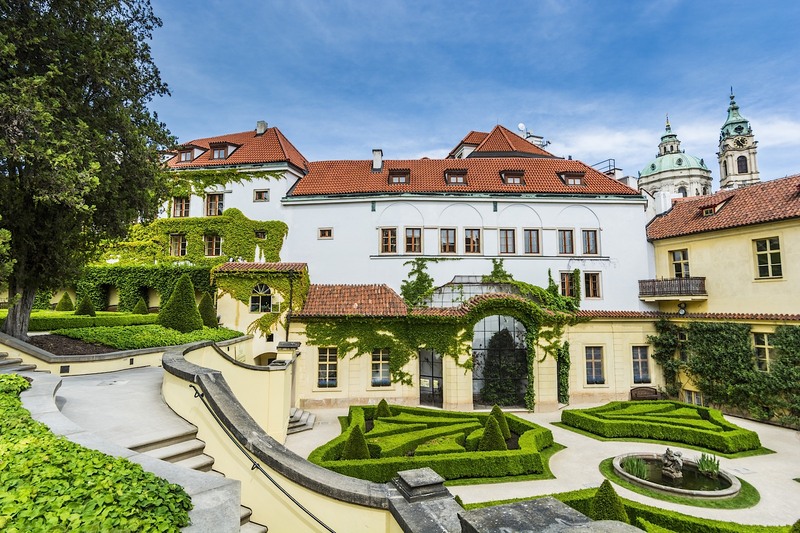 Situated on the slope of Petrin Hill, Vrtba Garden is one of the most precious and beautiful Baroque gardens in central Europe. It was created in 1720 by Czech designer. 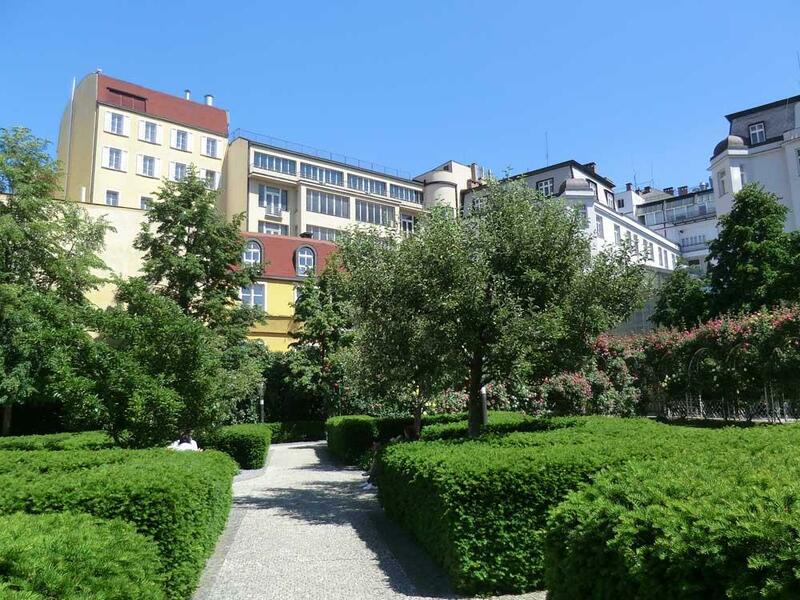 Vrtba Garden keeps its original look from 18th century till nowadays. There are elegant staircases, decorated banisters, terraces, flower bed, hedges and statues in the garden due to which it is declared a UNESCO World Heritage List. Comments to "Gardens of the Czech Republic"